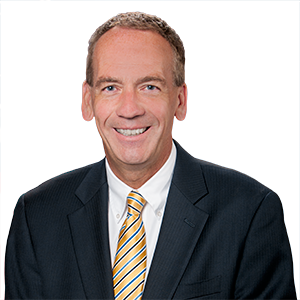 (HARRISBURG) – Chuck Beck and Shelly Sandstrom of Milton Borough will be receiving the 2019 Governor’s Award for Fiscal Accountability and Best Management Practices, according to Senator John R. Gordner (R-27) and Representative Lynda Schlegel Culver (R-108). The ceremony will be held at 11:15am on Wednesday, April 10, 2019 at the Governor’s Residence (2035 North Front Street, Harrisburg, PA 17102). For media inquiries regarding this event, please contact Mike Stephens at (717) 787-8928.